Black Dog | White Snow in Green Mountains Review Online. Cento of / for Jake Adam York in Cave Wall. 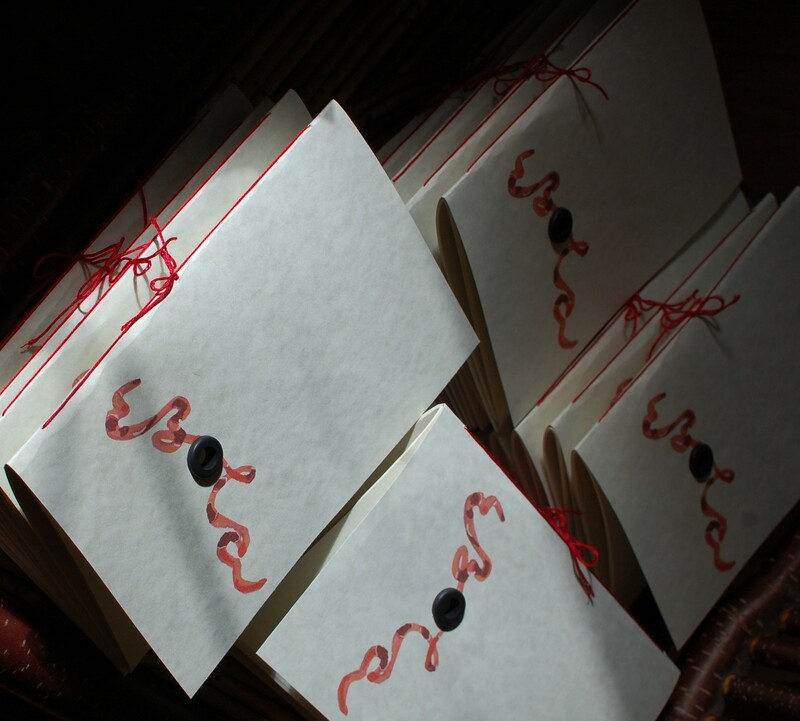 A limited edition chapbook from West Chester University, Ebola, opens with my poem “Entreaty Against Filoviridae” The project raises money via Doctors Without Borders. Previously, a local presentation of Speak Peace came to Arapahoe County Community College. Speak Peace is a collaborative, international project between Kent State’s Wick Poetry Center and School of Art Galleries, and Soldiers’ Heart, a veterans’ return and healing organization. 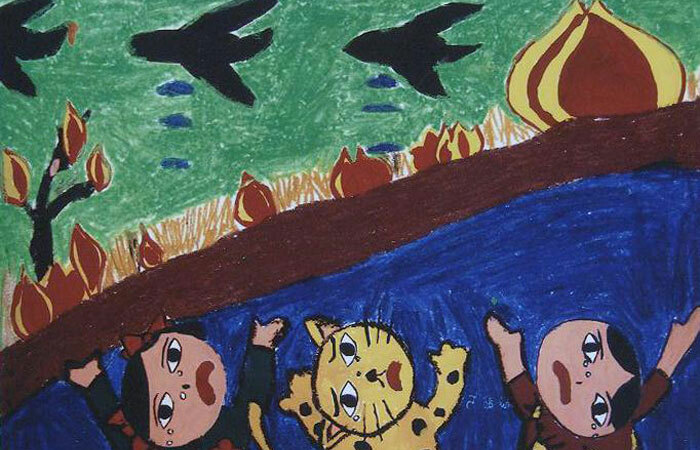 Vietnamese children’s paintings on peace and war have been collected and writers have responded to them. The picture, Tears, is by Tran Quy An, age 13.
dropped are painted packets of blue. the children are grieved but not surprised. Guernica was begun by Picasso May 1, 1937 in response to the bombing of norther Spanish village by German and Italian warplanes at the behest of the Spanish Nationalist forces on 26 April 1937.